Advantaged Thermal Performance in Appliances from Ingeo's Barrier Properties. 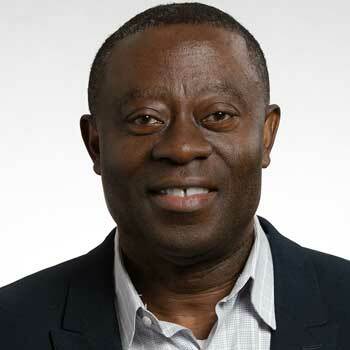 Osei Owusu received his PhD in Chemical Engineering from Syracuse University, NY. His interests include the investigation and understanding of the engineering properties of plastics and their relationships to composition, structure and processing variables. Prior to joining Natureworks in 2015, Osei worked at both 3M Company and Avery Dennison Corporation. As a Sr Material Scientist at Natureworks, Osei is leading projects to expand the use of Ingeo in applications beyond the traditional boundaries, as the company leads the industry into the renewable age.